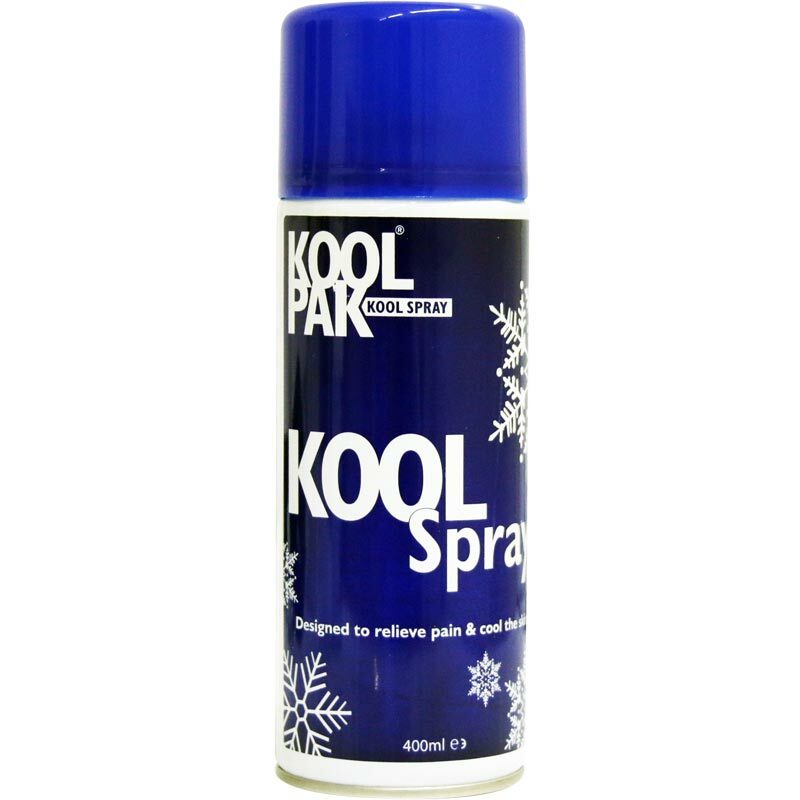 The Koolpak ® Kool Freeze Sprays are ideal for quick relief from muscles pain and stiffness such as cramps, strains and bruising. Fast acting relief from sprains, strains, minor sports injuries, muscle and joint pain. Works rapidly like ice, delivering an instant burst of cooling pain relief to the affected or swollen area. Freeze pain Relief Cold Spray is a similar device. Instant cooling relief once sprayed on the skin. Relieves muscle pain and stiffness in cramp, sprains, strains, bruises and in lower back pain. A convenient alternative to an ice pack. The active ingredients cools the skin, which brings about rapid pain relief. Ideal cooling relief for stings, insect bites or burns.